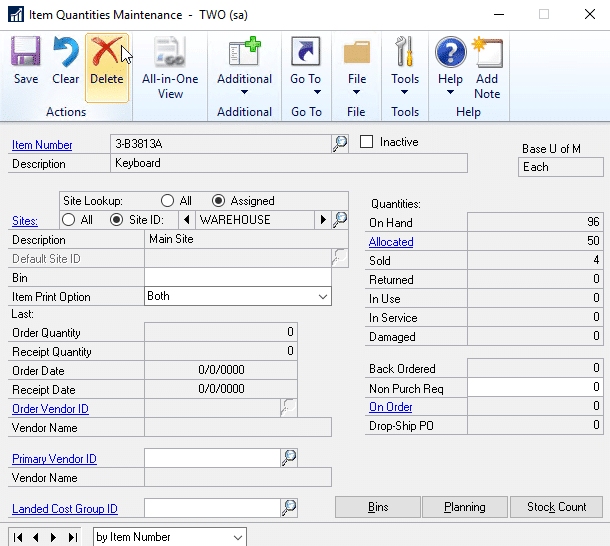 Manage commitments and build lasting vendor relationships with automated purchasing and approval processes, flexible extended pricing, and blanket purchase orders. Receive partial shipments with discounts, landed costs and prepayments to better manage your purchasing and receiving process. 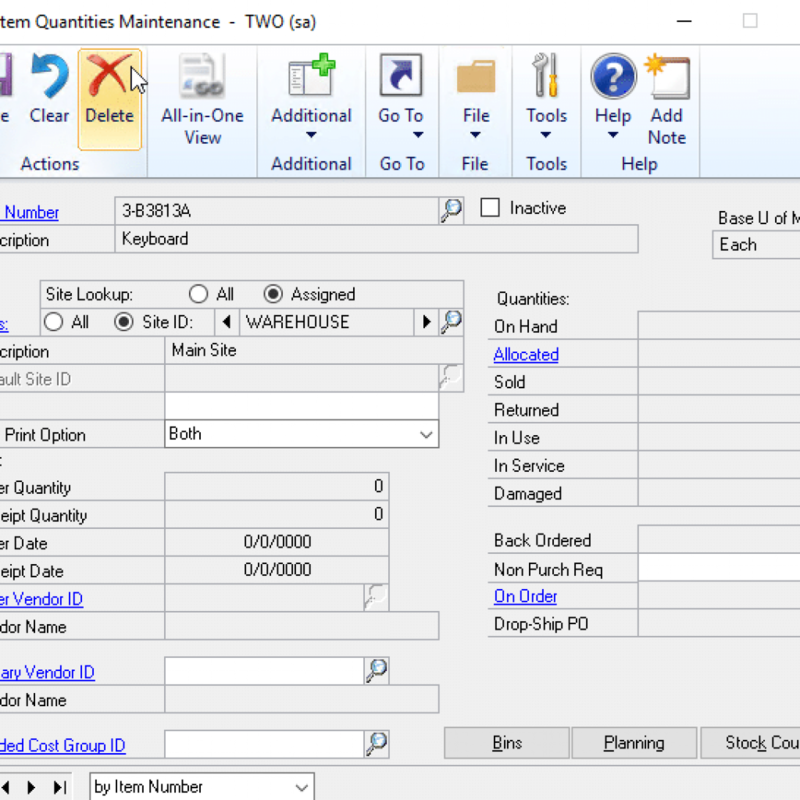 With tolerance handling, receive items within a threshold percent of the purchase order for more flexible receiving and better purchasing management. 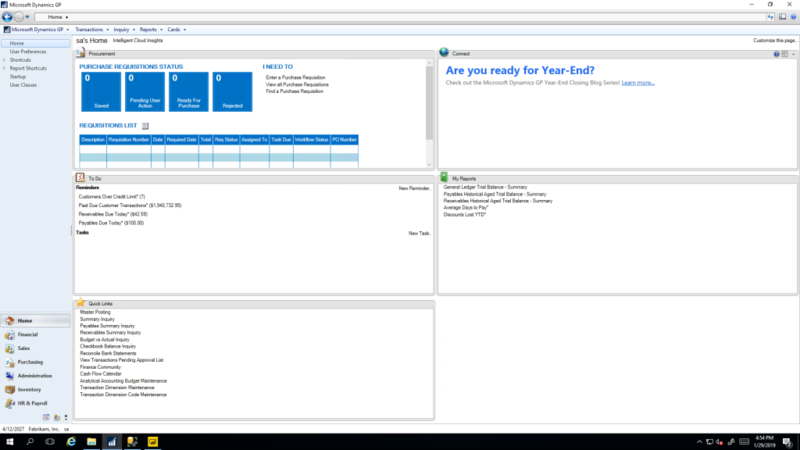 Want to know more about what Dynamics GP can do for your business? Download the complete capabilities guide here! Maintain your financial journal entries and budgets with a double-entry accounting ledger that supports up to 999 periods. 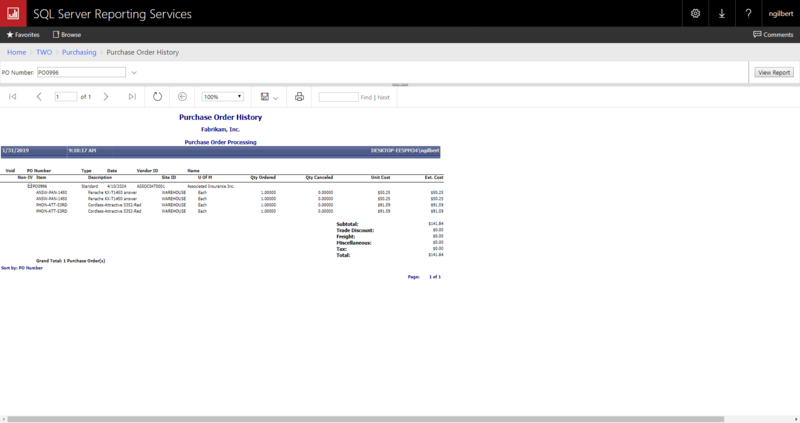 Track non-financial data like unit accounts at the general ledger level. 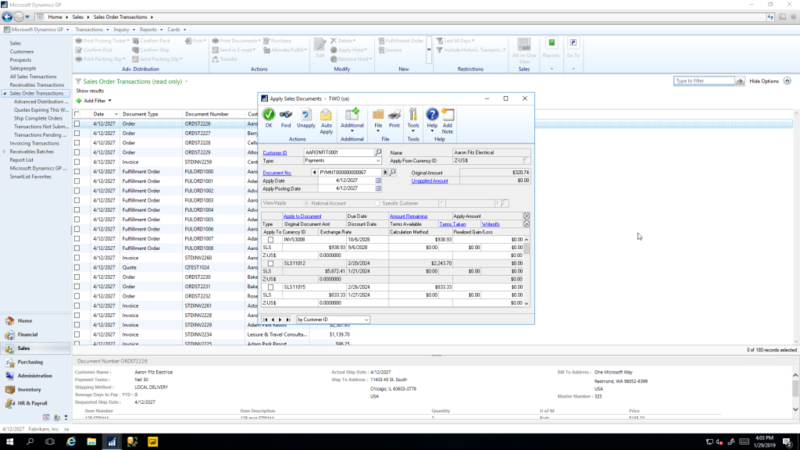 Transfer account balances based on a variable account by percent or unit giving more flexibility to your general ledger. 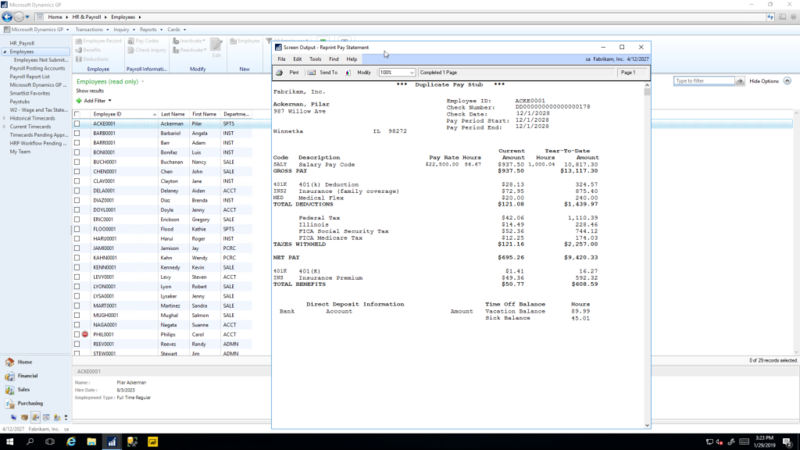 Perform revenue recognition and intercompany transactions. Easily copy and paste data from excel or text into general ledger journal entries. Attract and retain top talent and offer employees better services with customizable hiring processes, scheduling, pay rates, and performance evaluation tools. Automate payroll processing, equip staff to handle complex payroll requirements, and offer better service to your employees while reducing overhead costs. 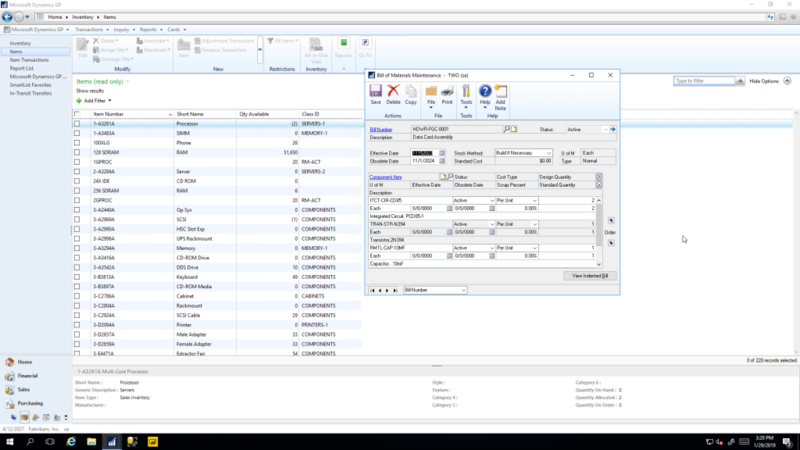 Increase productivity with fast, flexible tracking of components and subassemblies used in light manufacturing and similar production and assembly operations. 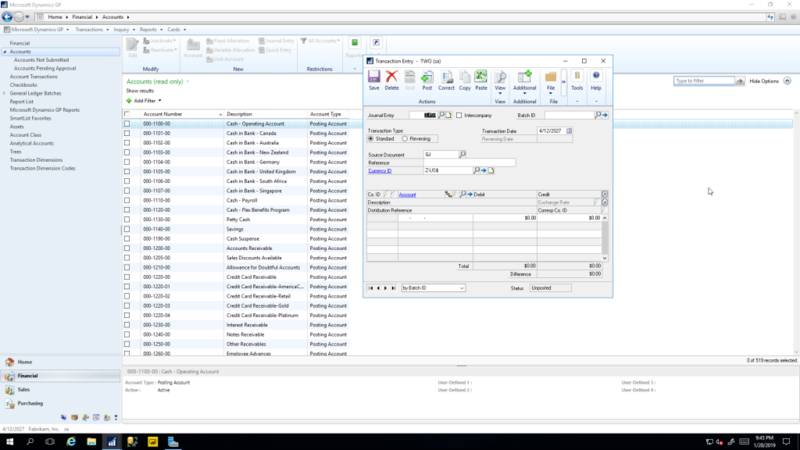 Bill of Materials is used for assembling materials into finished goods. 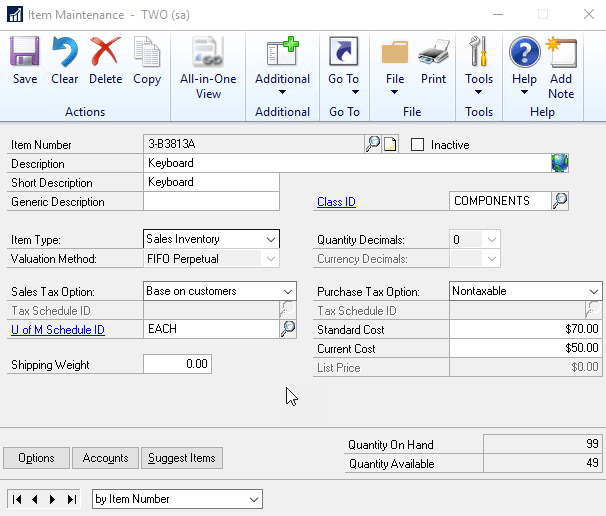 Manufacturing Bill of Materials offers more robust functionality. 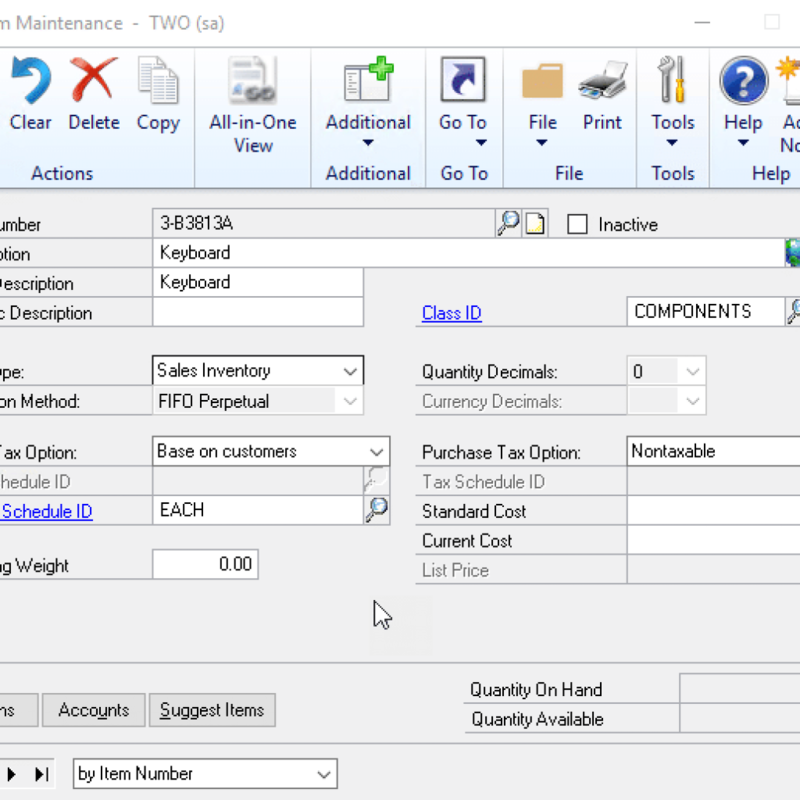 Dynamics GP does not lack reporting options. 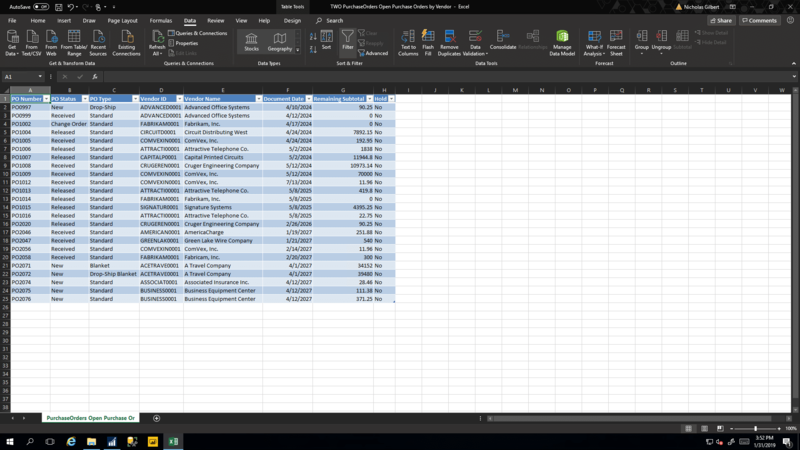 Just to name a few, Microsoft Excel, SQL Reporting Services, Management Reporter and PowerBI. 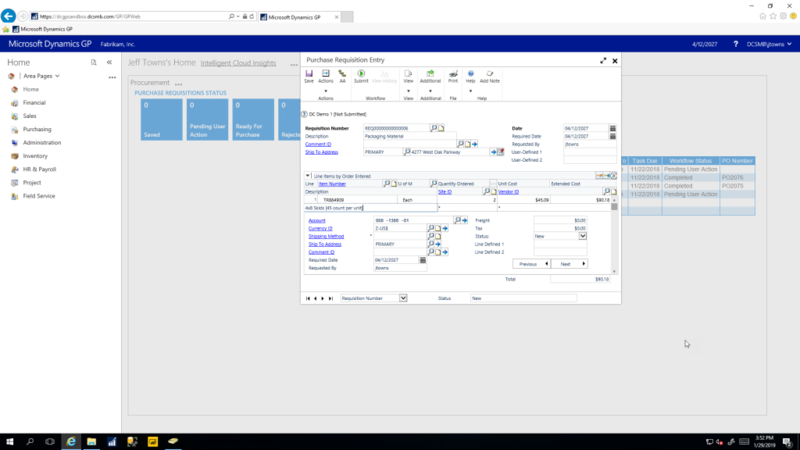 Leveraging the power of SQL Reporting Services, Dynamics GP offers over 300 charts, graphs, and reports through Reporting Services. The reports can be modified to meet unique needs. New reports can be created easily without a developer. 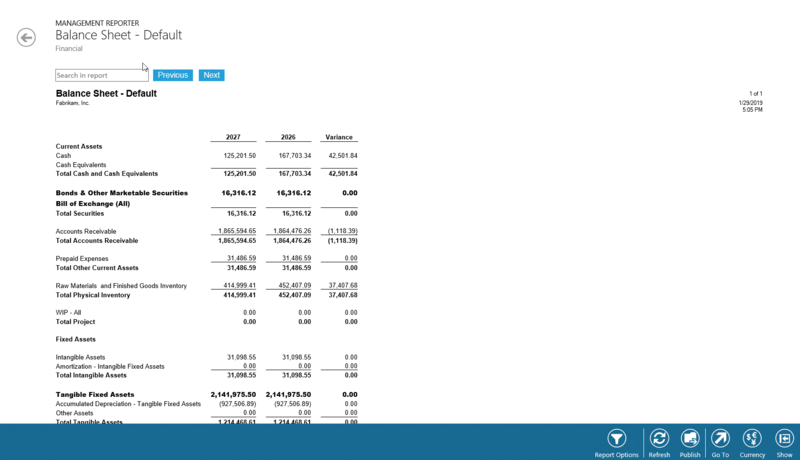 Management Reporter is used for the creation, distribution, and analysis of financial statements. It includes user types that can generate, design and view information that is secured by role, giving people only the information that is important to them. 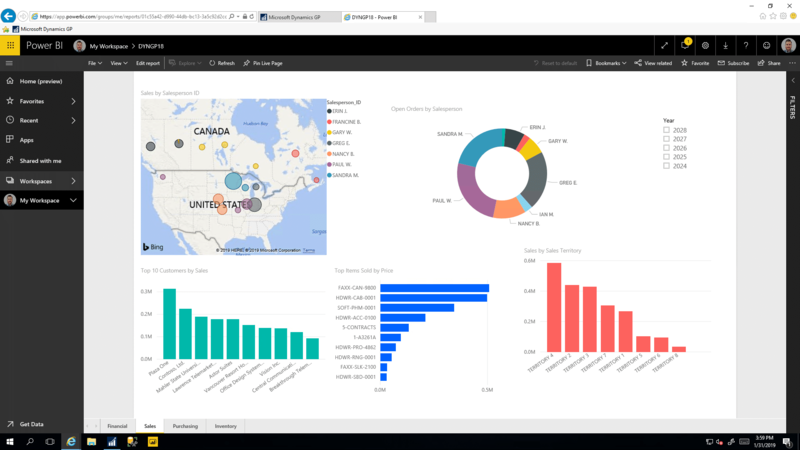 PowerBI allows you to have embedded data inside of GP as well as via the online solution too which allows you to share the data and combine it with many other data sources. Ready for software that will grow with your business? Fill out the form below and we’ll immediately email you the Dynamics GP Capabilities Guide.